Big G's Flea Market!! 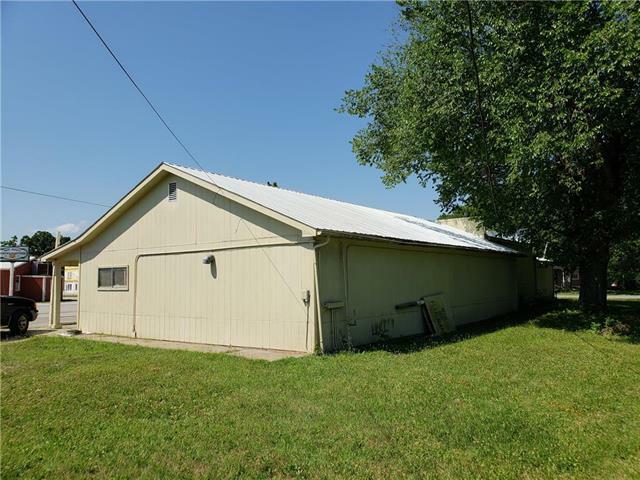 This property is located on Main St. in Pleasanton KS. The owner converted the once gas station into a Flea Market many years ago. 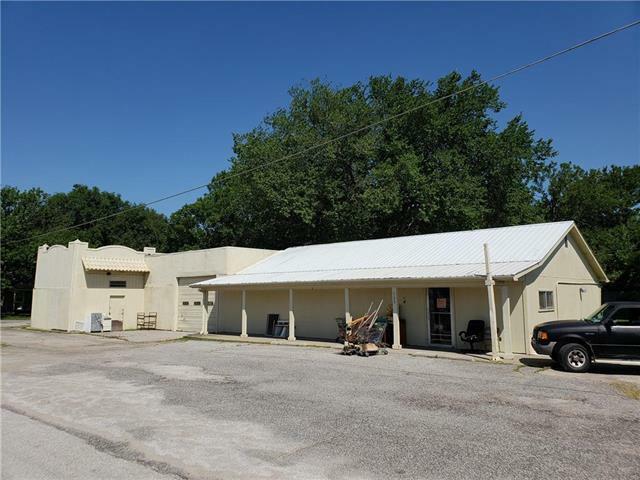 This building features a shop area with a built in Hydraulic car lift, 2 bathrooms, nice sized office area & a huge open retail store space. Outside you will see the original awning still in place. 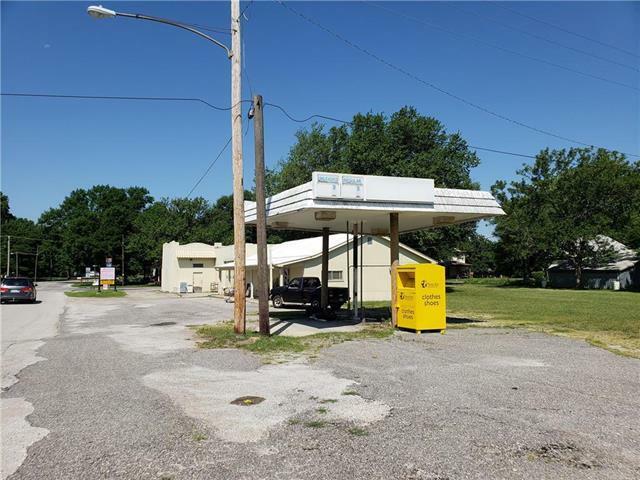 Large asphalt parking lot & bonus lots behind the building. Current owner is still operating her business. 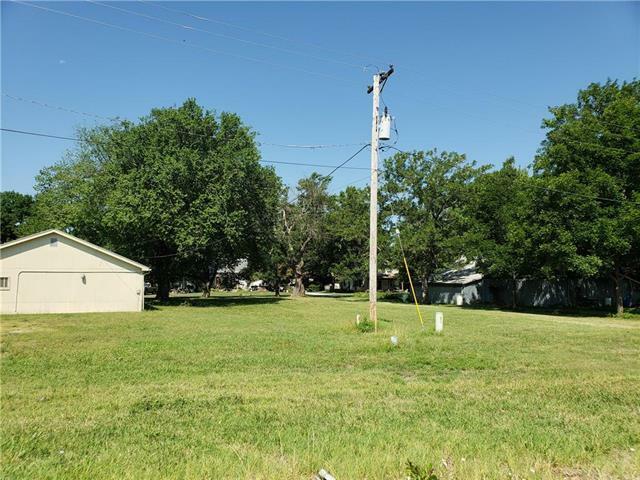 The property has huge potential & is priced to sell! Age Description 31-40 Years Business Type Srvc-Business Commercial Type Business Opportunity Current Use Retail In Floodplain No Inside City Limits Yes Lease Or Sale For Sale Leased No Miscellaneous Exterior Lights Occupancy Tenant Occupied Sale Includes Real Estate Total Tax 2072 Utilities 220V ServiceGas Zoning Comm.